Because the blogger has bigger fish to fry than Glenn Beck and his team of corporate stooges, it's helpful to have other commentators critically address his idiotic self-contradictions and baseless fear-mongering. 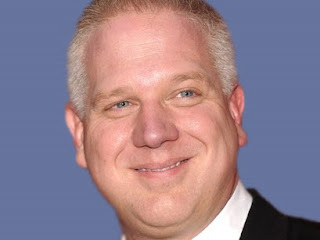 Beck, quite naturally, railed against the nuclear deal the President's team recently finished negotiating with Iran. Special thanks to Lisa Houserman for pointing out this video.